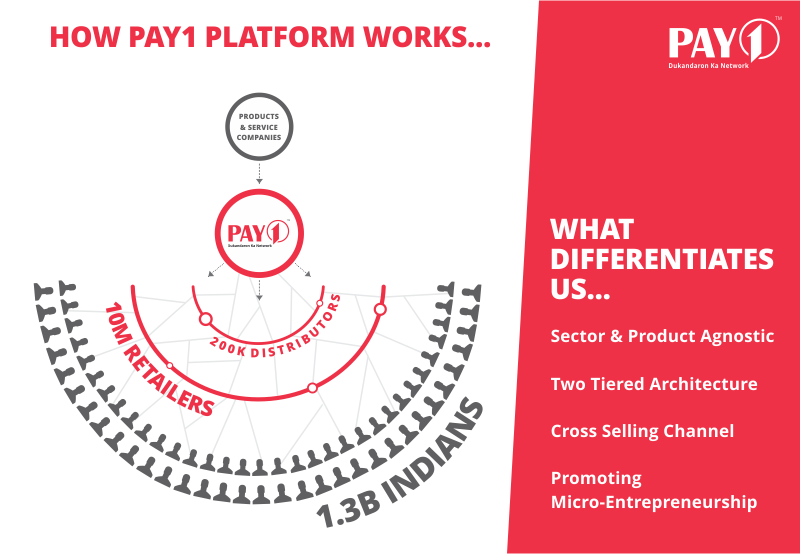 Pay1 is a retail tech platform focussed on empowering the unorganised retailers of India. Recharge, Bill Payment, Money Transfer, Pan Card, DTH and much more..... Instant and high-speed mobile recharge, utility bill payment, remittance and TV DTH at any registered Pay1 retailer. 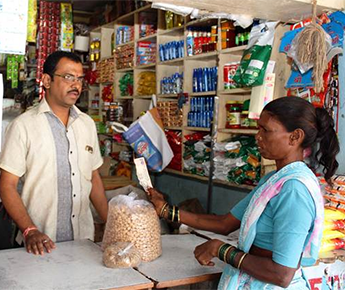 Cash withdrawal and Smart Payment collections via UPI and Link-Based Payments. Easy cash withdrawal and deposit using AePS or Debit/Credit Cards. 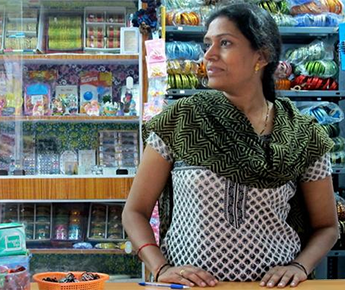 Pragati Capital equips our retailer with comprehensive financial solutions that will enable the retailers and diversify their income and make them self- reliant. Travel is a B2B platform that provides the retailers the opportunity to earn more money on travel bookings. The platform will equip our retailers, strengthen their logistics capability and provide access to trending and in-demand products. Pay1 platform offers supreme technological capabilities and a wide network advantage to take your products and services to every dukandar and kirana store. We open new geographies, superior distribution channels and data-driven business opportunities for our partners. If you are looking for an opportunity to expand your business, add income options and become a modern digital store then all you need is a retail store and your smartphone with the Pay1 app. 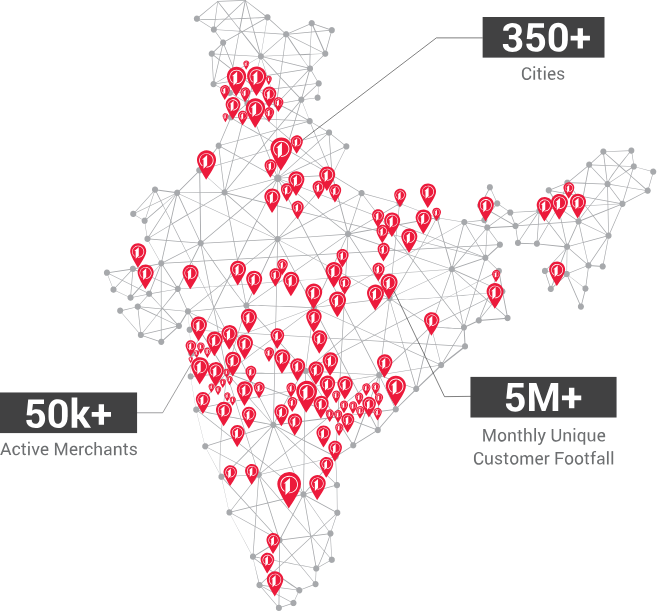 We connect, modernise and empower the retailers. 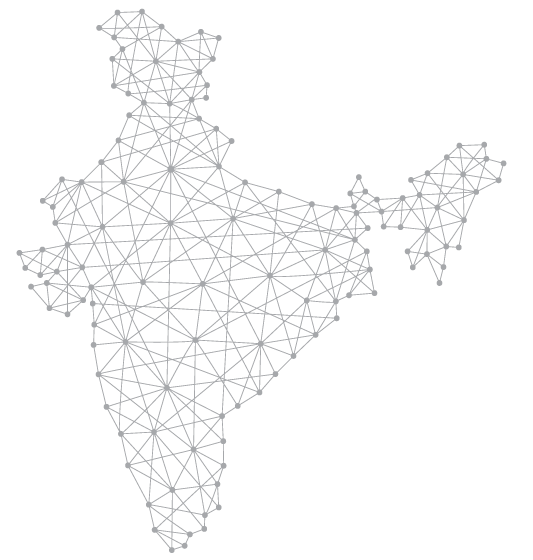 By creating a huge network of retailers and an interactive technology ecosystem, we aim to empower the offline unorganised retailers, create sustainable retail infrastructure, promote entrepreneurs, jobs, profitability and growth. 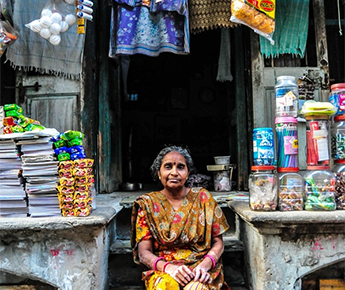 We aim to take digitisation to the last mile. 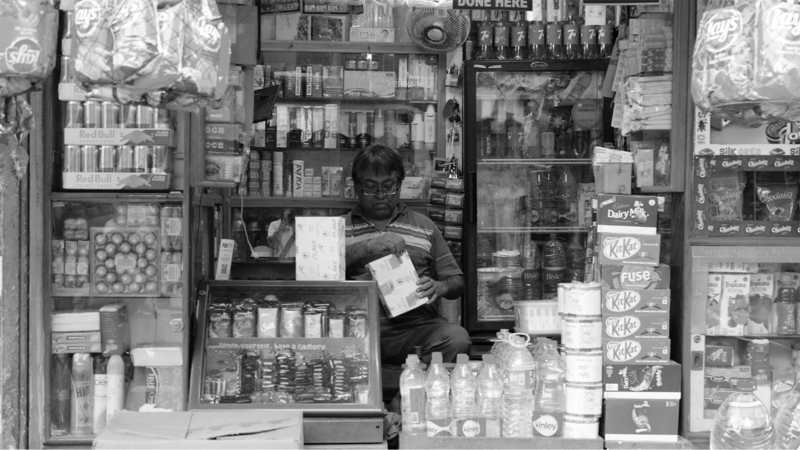 In any corner of our country facing any direction, we will certainly find an independent un-organised retailer sitting behind a counter selling every day provisions. 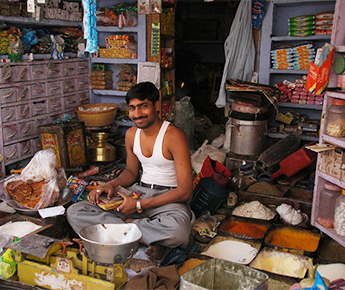 They are the Mom and Pop stores or the Kirana stores which constitue to 95% of the retail market in India. Yogesh Chordiya shares how his relationship with Pay1 has evolved and strengthened over the years.